For the longest time I’ve wanted to make a mix that includes limited mainstream music… well – the time has finally come. This mix contains some of my favorite genres of house music – what I like to call “house lite.” This lounge/house music still has hard hitting beats, but ones you will probably won’t hear too often at a club. As a music lover and DJ, I find it very important to discover new AND different music. 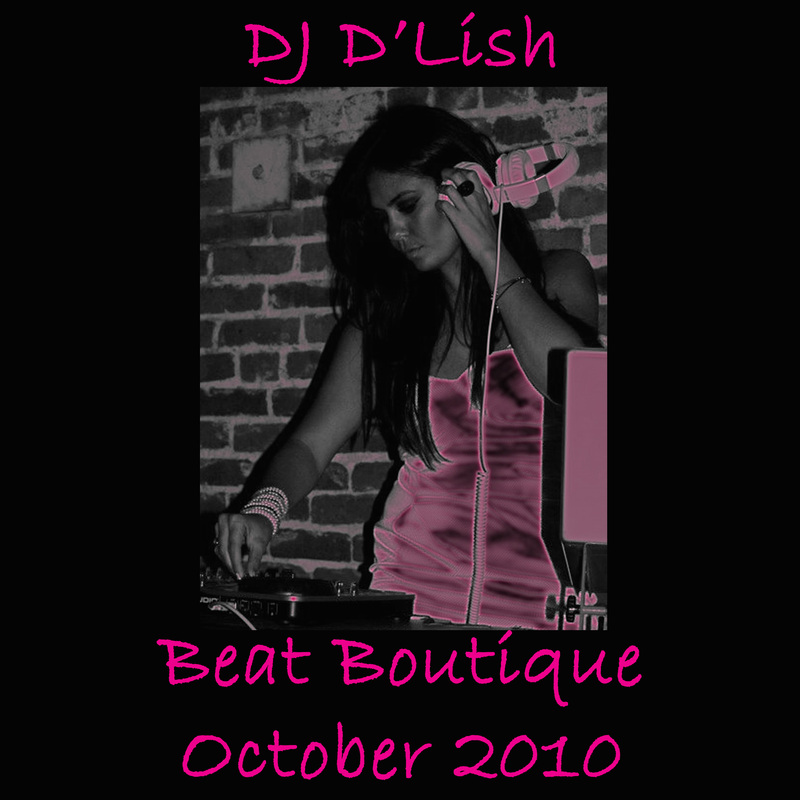 Enjoy some of these hidden treasures in my new mix – Beat Boutique (part of an ongoing compilation).